Amid the Australian Army hospitals of World War I Egypt, two deeply determined individuals find the resilience of their love tested to its limits. It’s 1911, and 21-year-old Evelyn Northey desperately wants to become a doctor. Her father forbids it, withholding the inheritance that would allow her to attend university. At the outbreak of World War I, Evelyn disobeys her father, enlisting as an army nurse bound for Egypt and the disastrous Gallipoli campaign. Under the blazing desert sun, Evelyn develops feelings for polio survivor Dr William Brent, who believes his disability makes him unfit to marry. 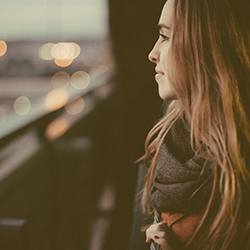 For Evelyn, still pursuing her goal of studying medicine, a man has no place in her future. For two such self-reliant people, relying on someone else for happiness may be the hardest challenge of all. From the casualty tents, fever wards and operating theatres; through the streets of Cairo during Ramadan; to the parched desert and the grim realities of war, Pamela Hart, author of THE WAR BRIDE, tells the heart-wrenching story of four years that changed the world forever. 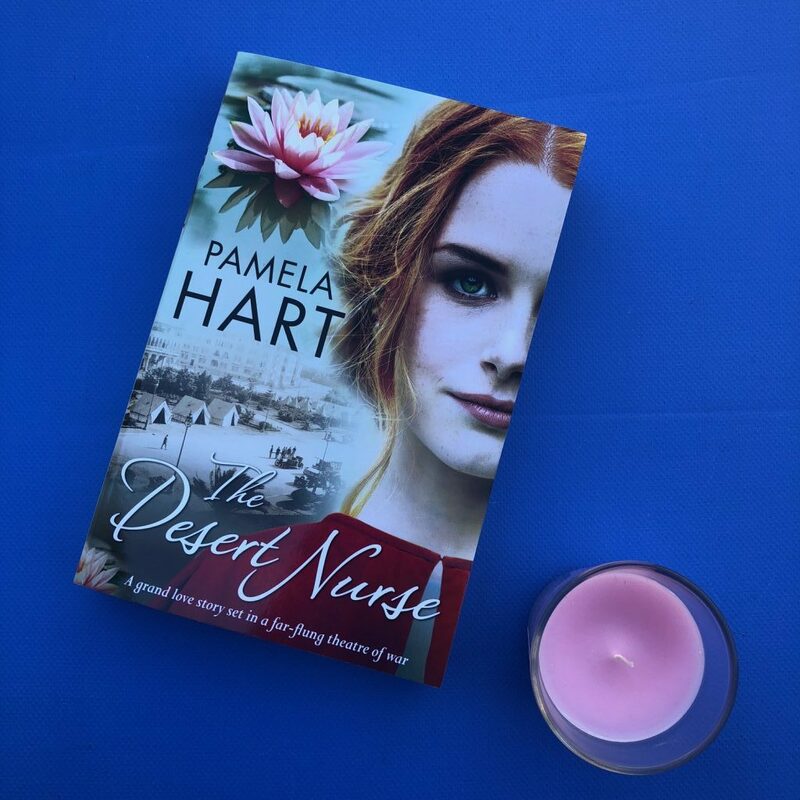 The Desert Nurse by Pamela Hart is a grand love story set during World War I. From 1911 – 1918, we follow headstrong nurse Evelyn Northey as she advances in her medical career and helps treat injured soldiers. The strength lies in the very believable, detailed information on being a nurse during World War I. It’s very clear how much research went into this book to make sure that the plot was authentic and realistic. You can really feel the exhaustion and anxiety and tension in those operating wards — the pain and fear that those soldiers felt. You come to understand the pressure placed on doctors and nurses, and the emotional toll on them when they witness injuries, death and amputations. Pamela’s writing is evocative and emotional, allowing the reader to really understand the characters and sympathise for them. Evelyn is defiant but also trustworthy. She’s compassionate and caring, but she stands up to her controlling father and follows her head and her heart. She knows what she wants, and she knows what’s important to her. Her father is a very manipulative man, refusing to give her access to her inheritance until she’s thirty. He doesn’t want her to study; he just wants her to work with him. But Evelyn has bigger ideas. She’s living in a very sexist time in history — it’s a man’s world. But Evelyn is not willing to accept what men tell her to do. She’s career-driven and she doesn’t apologise for that. World War I does not just bring Evelyn injured soldiers, but also fellow nurses who become her friends. They work together over the four years, their paths crossing in many different locations and wards. They share their hopes and their fears, and they form very strong bonds. Evelyn may not have a strong relationship with her family, but it’s really fantastic to read about her friendship with the other nurses. The plot is a little slow and long-winded and perhaps should’ve been edited down. Between Evelyn and William’s many transfers and location changes, I did feel exhausted by the end. I’d recommend this to historical fiction readers, and romance fans. Anyone with an interest in stories during World War I will love this novel.